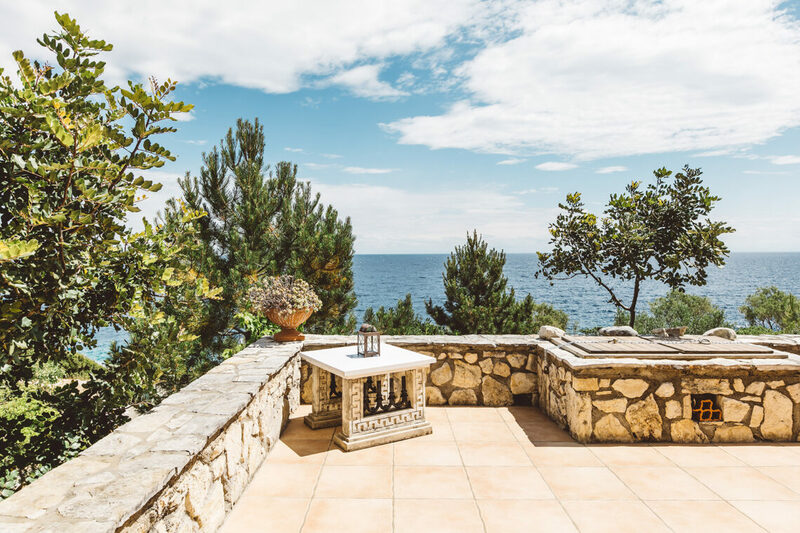 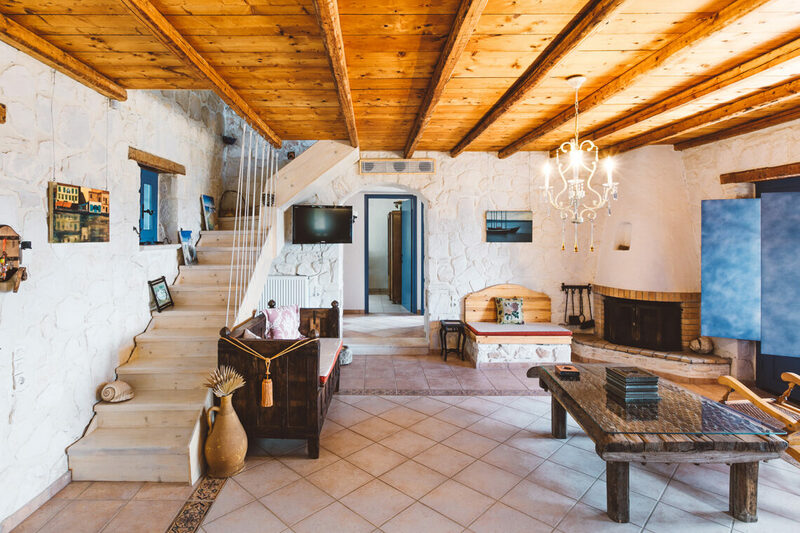 The closest villa to the club, we love this villa for its traditional feel, and gardens running down to the sea. 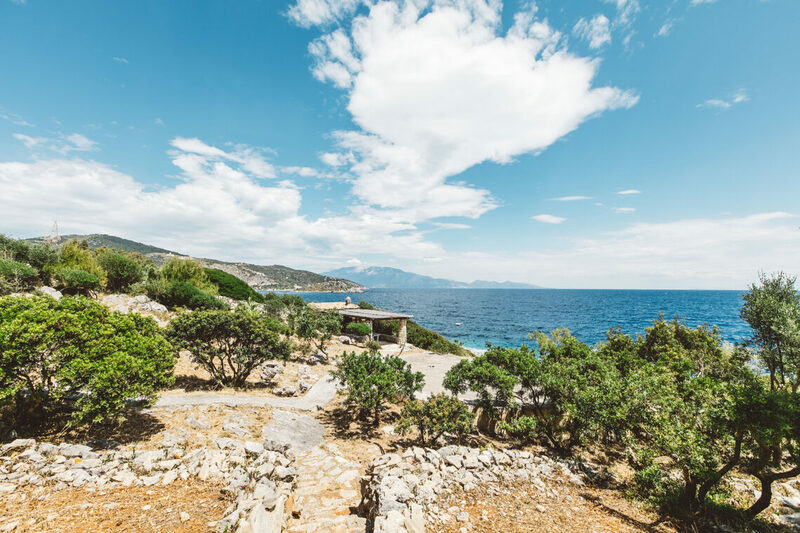 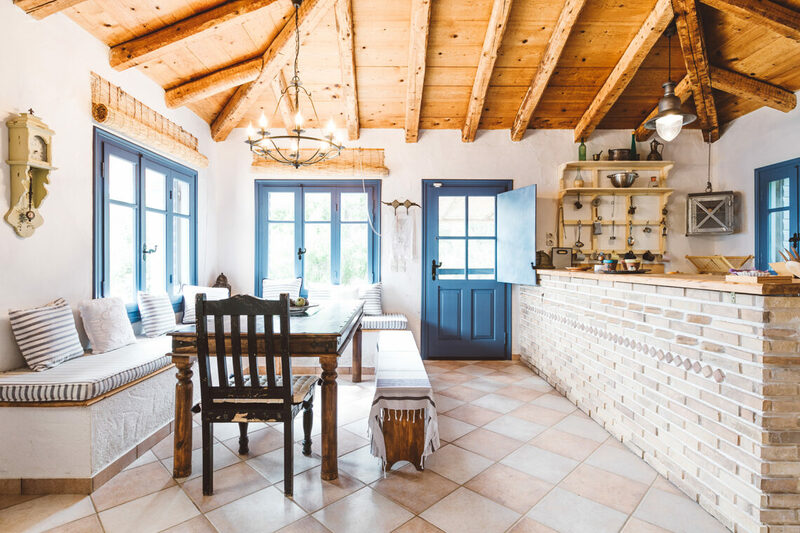 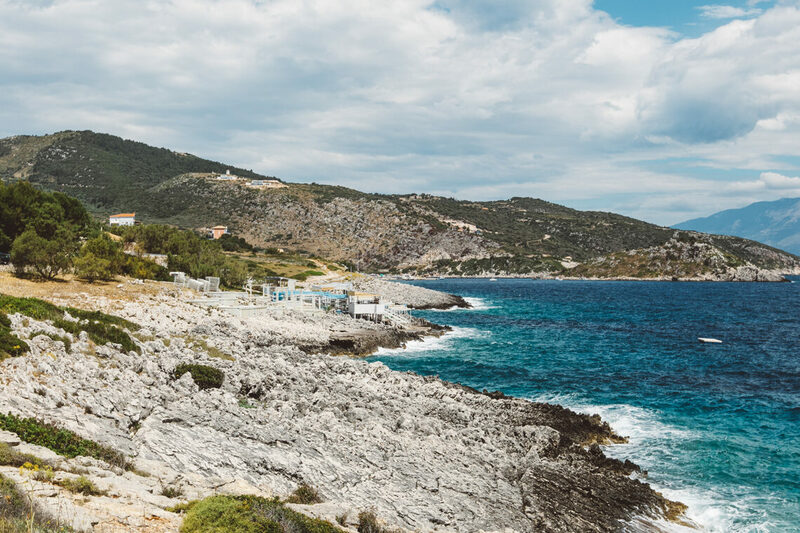 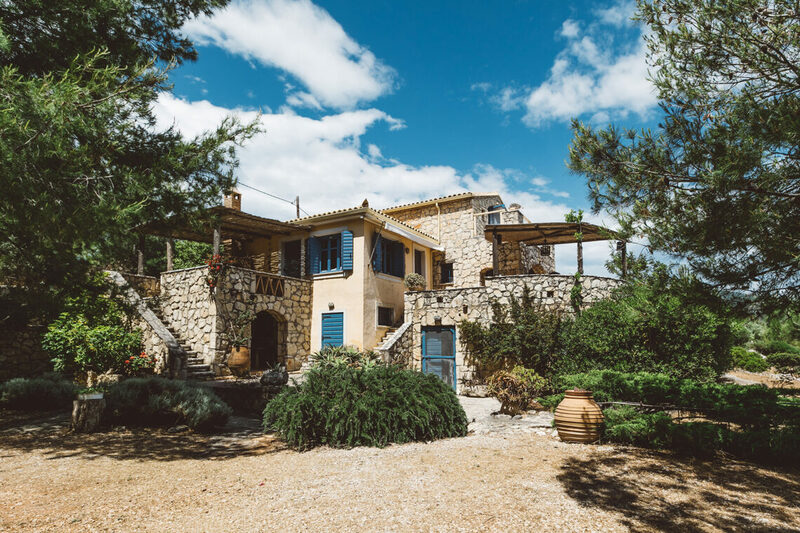 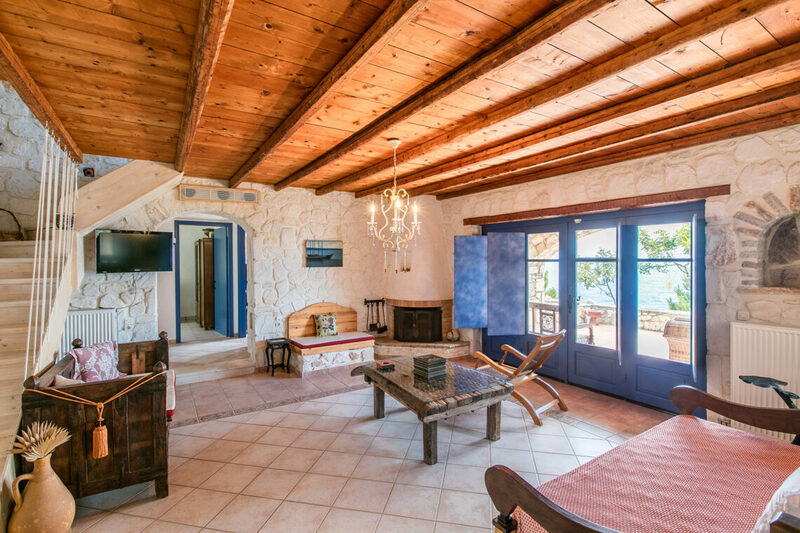 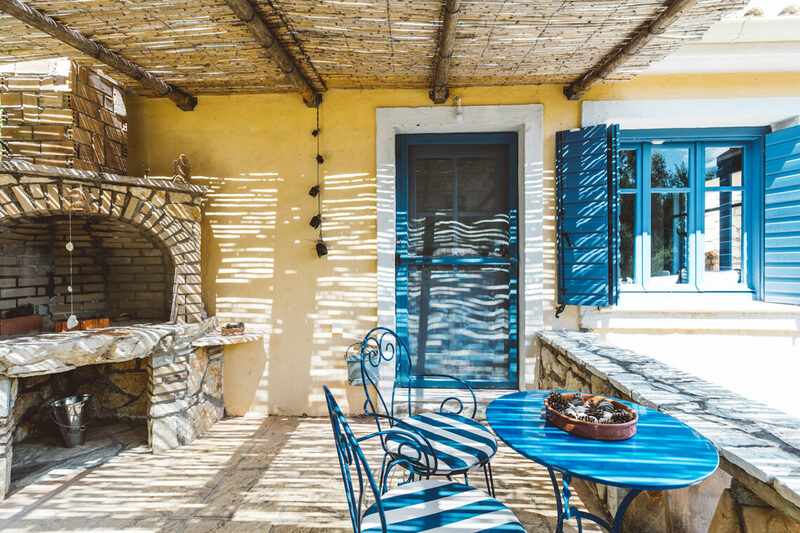 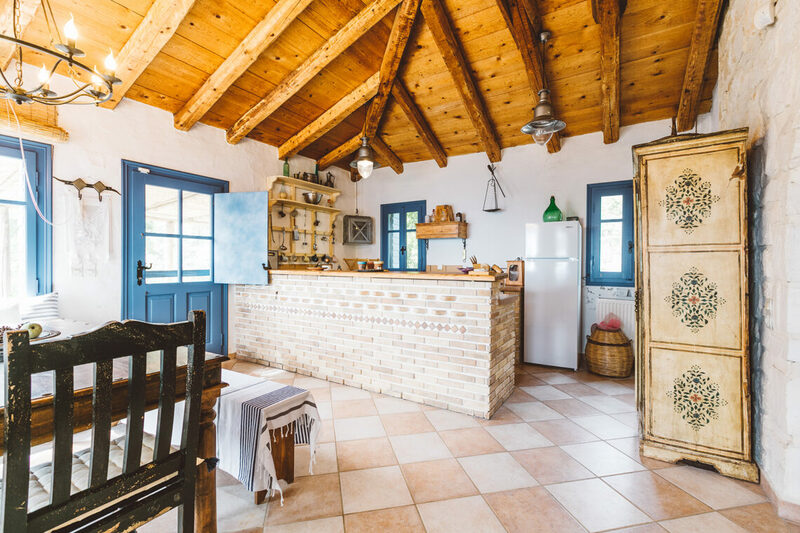 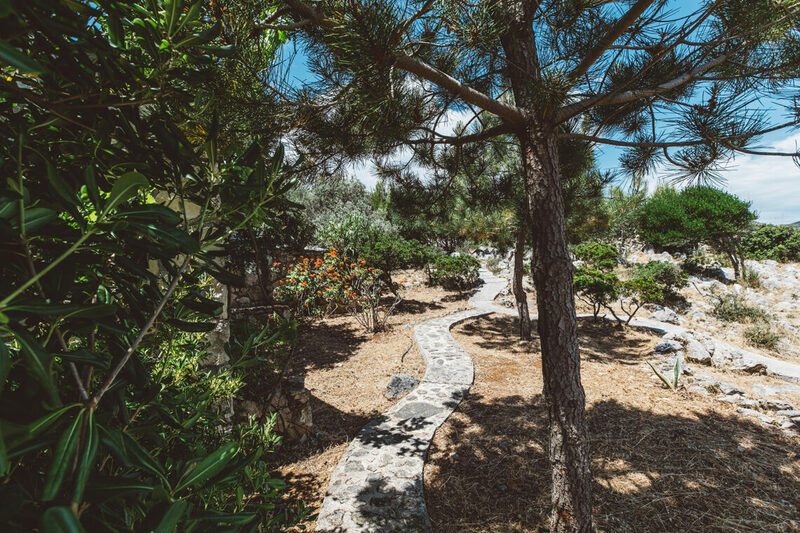 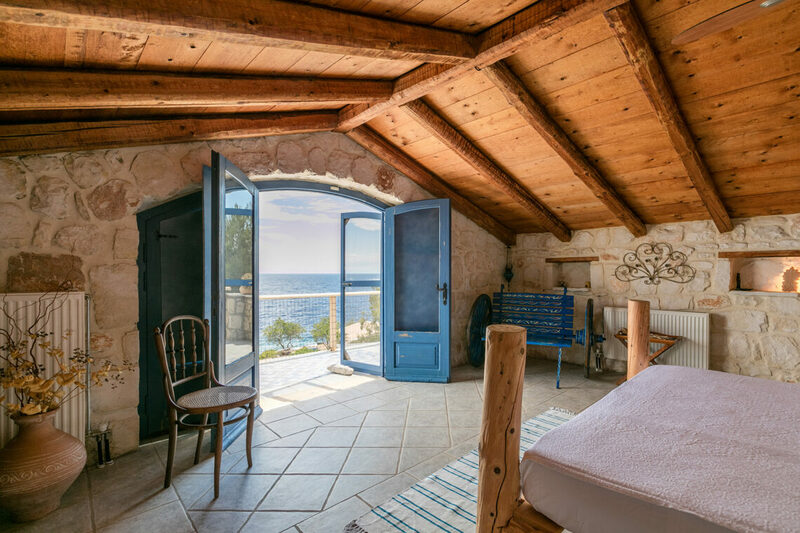 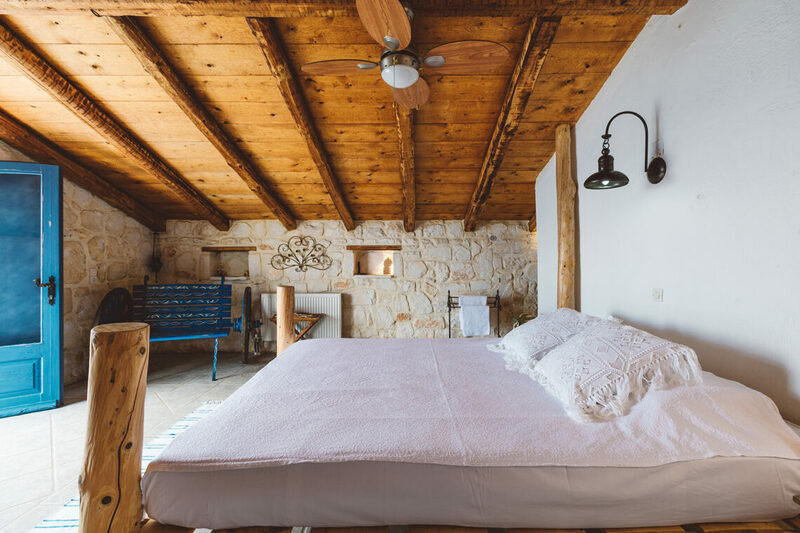 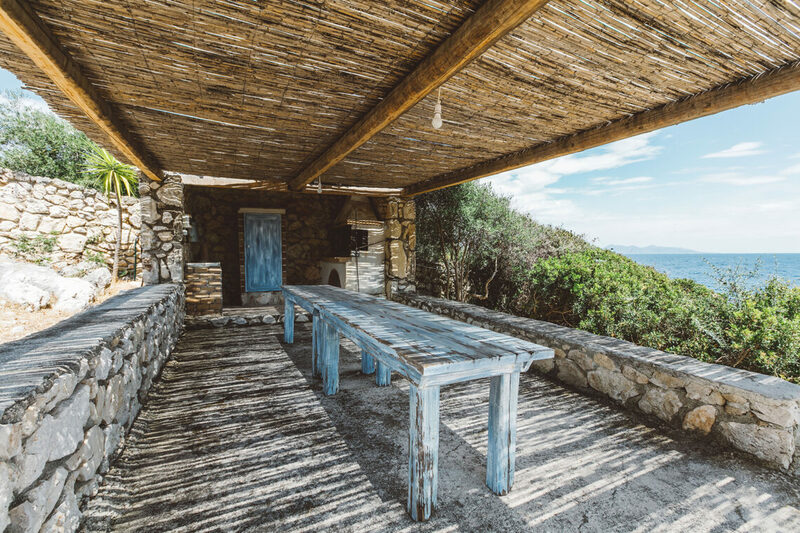 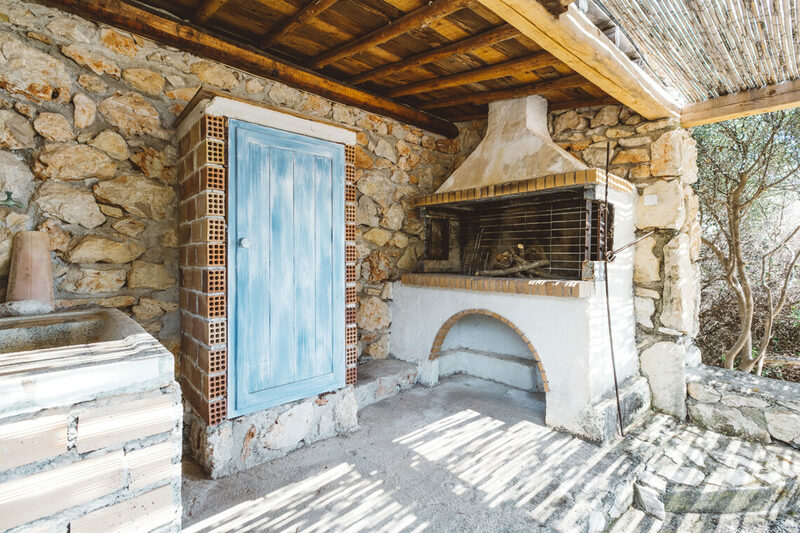 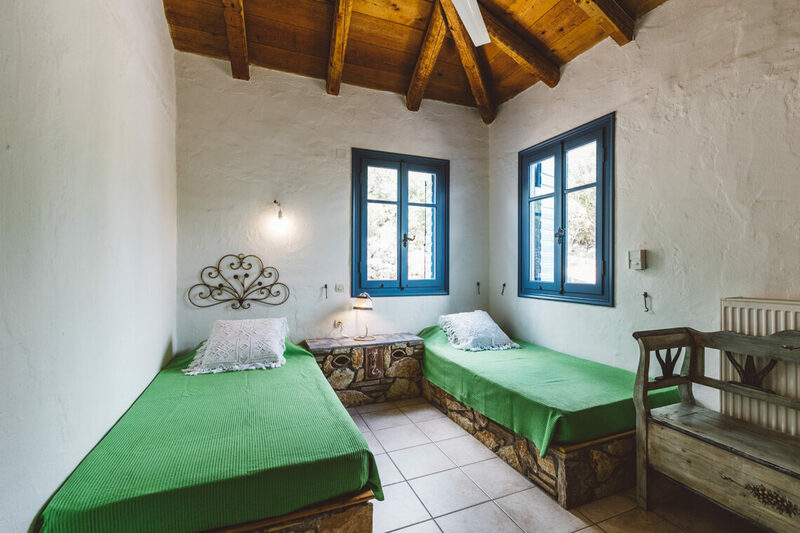 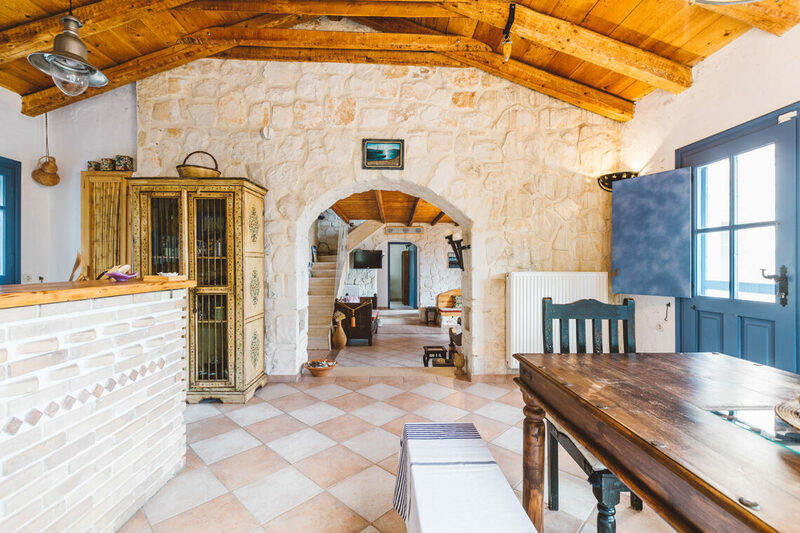 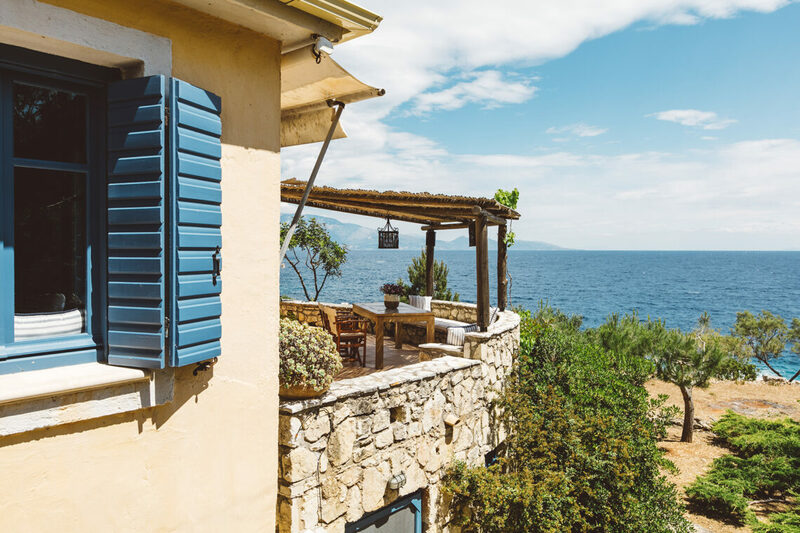 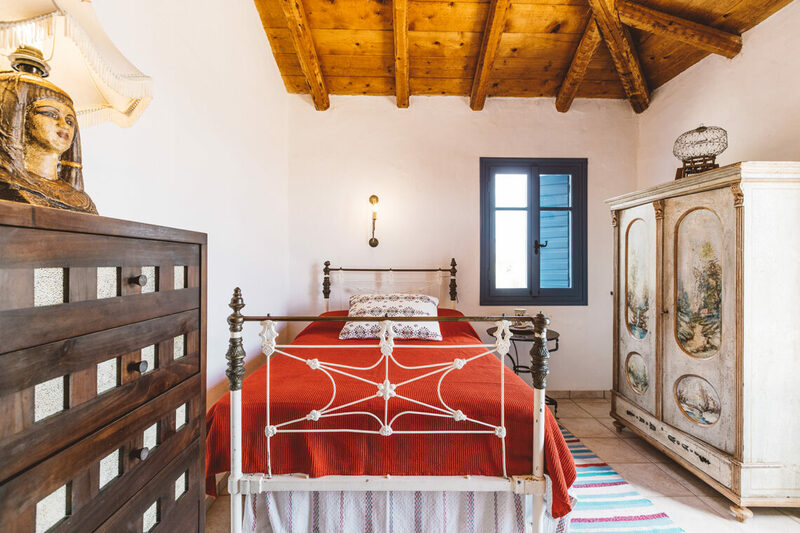 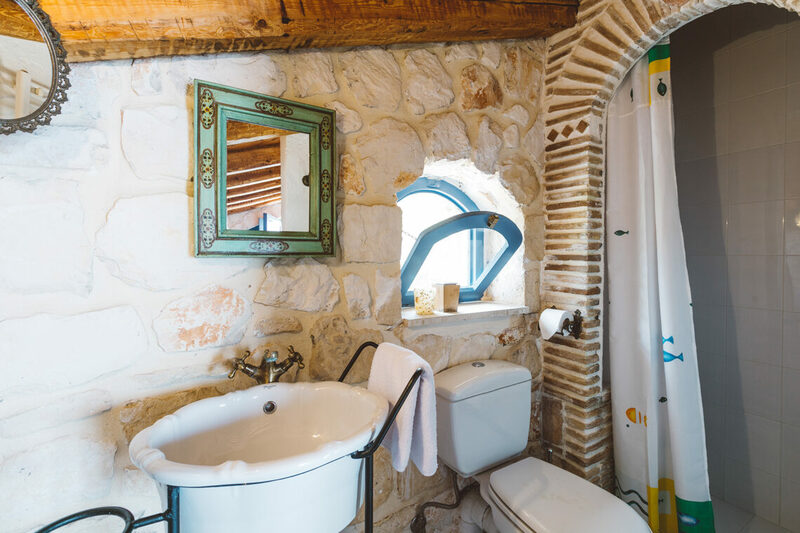 Typically Greek in style it is ideal for families wanting to spend as much time at the Peligoni as possible, whilst still having their own private retreat. 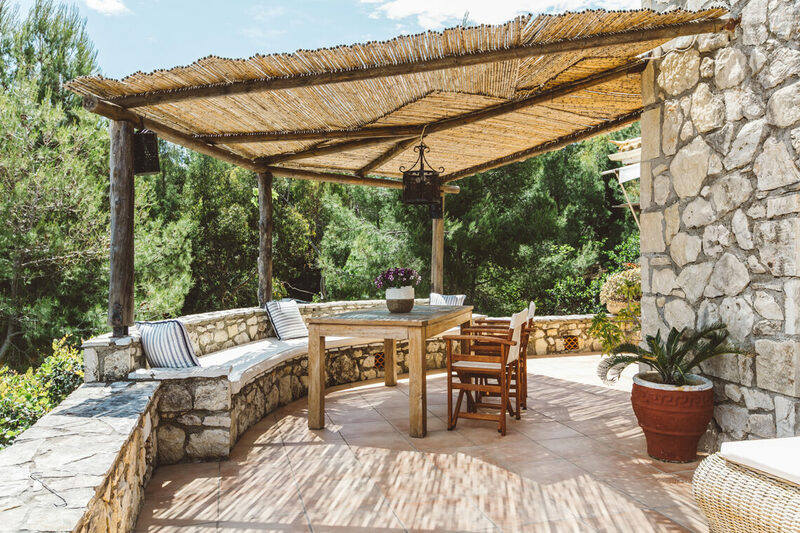 Guests can choose between the club restaurants, or long lunches on the villa terrace overlooking the Ionian.